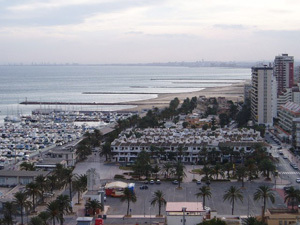 This purpose-built resort town has the advantage of being easily accessible and close to the lively city of Valencia. 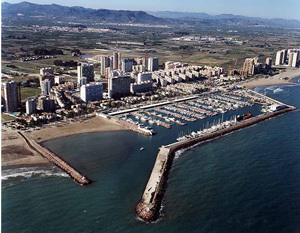 Located in an enclave, around 12 kilometres to the north of the city, the sea is its main attraction, with a seafront promenade, fine sandy beaches and a central marina – ideal for enjoying a relaxing stroll. Surrounded by green fruit trees, the town is set on a fertile plain but these days is widely known for a state-of-the-art marina with a total of 835 moorings that is frequented by yachts, light sailing boats and catamarans and is home to sailing regattas held throughout the year. Browse La Pobla de Farnals property for sale listings.